Providing The Manchester College with asbestos surveys, asbestos management and advice. 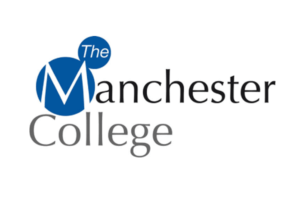 With over forty properties across Manchester, The Manchester College contacted us to bring their asbestos registers up to date; we had strict deadlines to adhere to within college holidays. 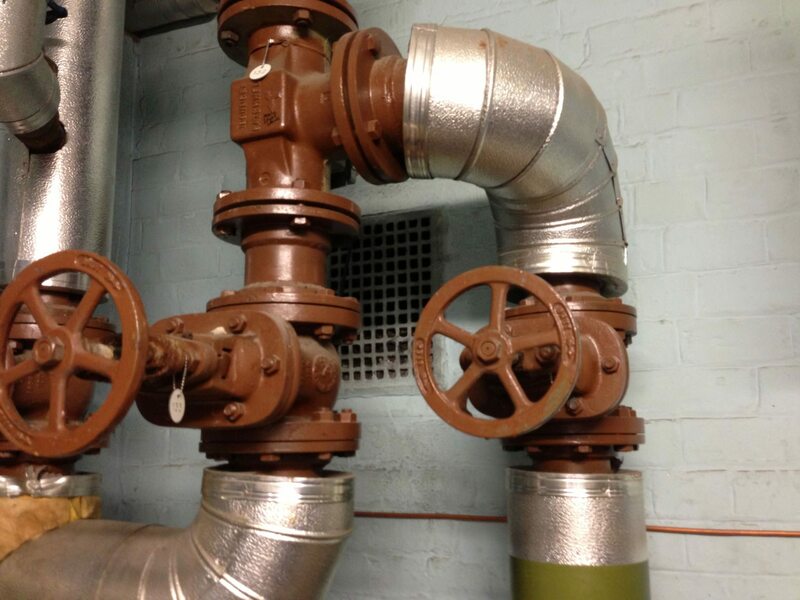 We surveyed all of the college’s sites and implemented an asbestos management plan, as well as providing training for site representatives who were responsible for the college’s premises. 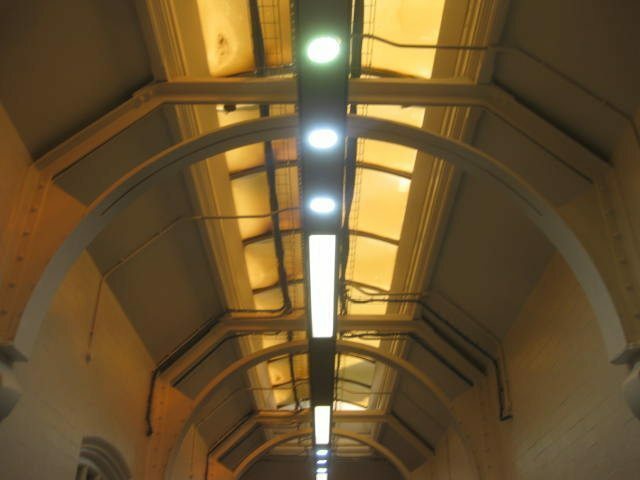 The Manchester College’s experience in working with R B Asbestos was very much a positive one. Their professionalism was refreshing and I would welcome the opportunity to work with them again. Thank you for making the asbestos statutory compliance process a very pleasant experience. 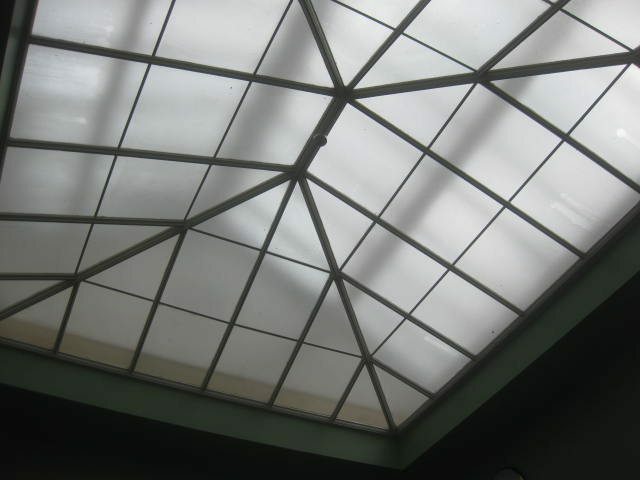 We were extremely pleased with the results and would not hesitate in recommending your services.